If you have encountered financial difficulties and have a problem making your car lease or loan payments, understand that time is of the essence. Contact the lender’s customer service department and explain your situation. 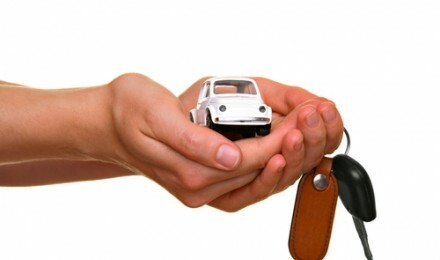 Remember, more than any other type of property, it easy for a lender to repossess your automobile. 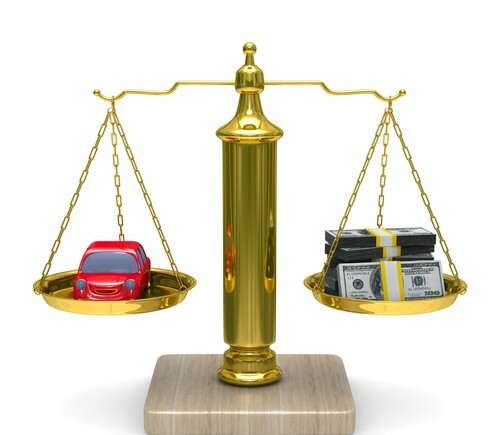 Lenders do not need a court order to take back a vehicle and most banks will act fast to reclaim a vehicle. The sooner the bank repossesses the car, and, if necessary, auctions off the vehicle at its highest value, the more money the lender recoups to pay towards the outstanding loan obligation. 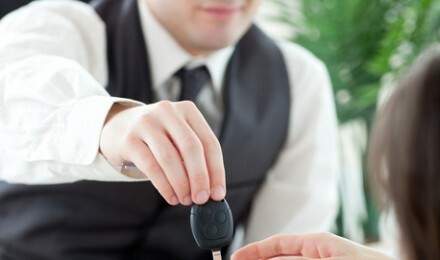 Speak to the lender about a loan modification before you miss a car payment. Some banks will change the terms of the loan, reduce the payment for a period of time, allow you to miss a few payments, and add the deferred payments on the back end of the loan. This solution works bests for a person who experiences a temporary cash flow interruption. If you lost your job or other income source and face the possibility of long-term money problems, it may be best to consider other options. Borrowers with strong credit should investigate refinancing their car loans. 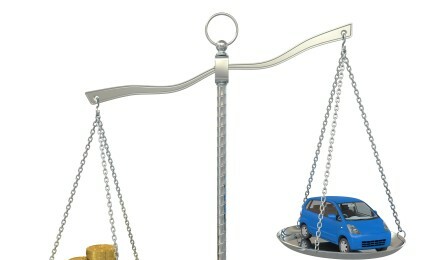 You can lower your car payment by obtaining a lower interest rate or taking out the loan for a longer term. If you spread the loan amount over a longer period, you may end up paying more in interest, but this alternative may beat other options. 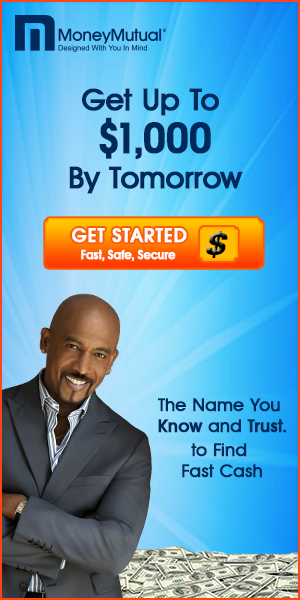 There are numerous online sites that allow you to shop anonymously for lenders. Pay close attention to the terms when comparing rates. Avoid applying for a loan until you are sure of the terms and decide on a lender. Applying to multiple lenders can lower your credit score. If you have already fallen behind on your car payments and have a default notice from the lender, refinancing the car loan will probably not be a viable option. Try to work out a forbearance agreement with the car lender. Forbearance means the lender will agree to defer the delinquent loan payments and work out a repayment plan with you to bring the loan current within a specified time frame. This approach may work if you lost your job, which caused you to fall behind on your payments, but found new employment. If you contacted the lender and apprised them of your situation before becoming delinquent, it increases the probability of getting them to agree to some sort of arrangement. Car owners who have good vehicle loans, which carry a low interest rate, may be able to have a buyer take over the loan payments. Check your vehicle contract to find out if your lease or loan is assumable. If you have an assumable loan, expect the buyer to have to meet the lender’s credit and income requirements in order to take over your payment agreement. You can try to sell the vehicle to raise enough cash to pay off the loan balance. If you can’t bring in enough to satisfy the debt, you will have to pay the difference to the lender before you can transfer the vehicle’s title to the new owner. You can also try to get the bank to accept a lesser amount and credit you with “full payment” of the obligation.